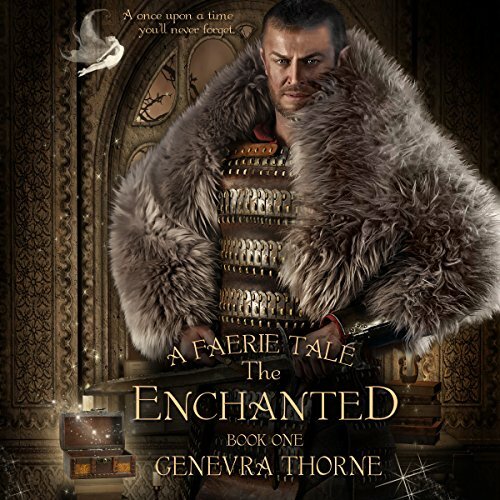 Showing results by author "Genevra Thorne"
Prince Gabriel of Rhyddon is the reluctant heir to the faerie kingdom of Eilithia. It's said that there is nothing more beautiful than Eilithia and the Tylwyth Teg faeries that live there. Gabriel would disagree. Since being enchanted by the seductive temptress Aneira, a powerful witch who spoke his name four years ago, he has not seen the beauty in anything.